ang napili ng mga taga-hanga: to understand Japanese movies,anime etc. 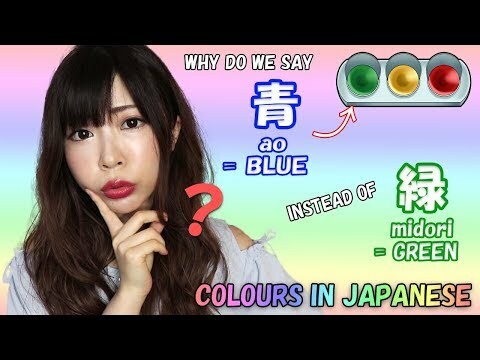 How do you learn Japanese? Why is there no L in Japanese? Learn Japanese for free at my paborito bookmarked website, Jappleng University. No registration is required unless you want to take part of the community (it helps to study with others!). I pag-ibig it, and it's brand new too! a video ay idinagdag: Ask a Japanese Teacher! 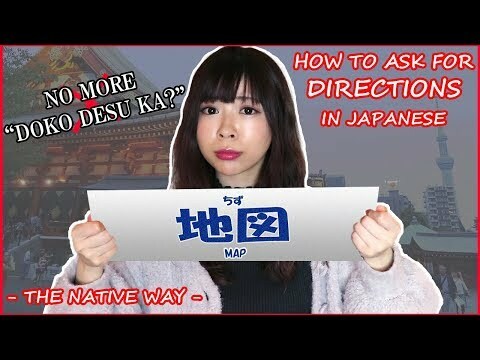 How to use YOROSHIKU? DO YOU FEEL CONNECTED TO A CULTURE “NOT YOUR OWN”?